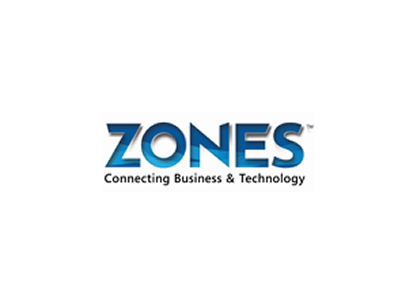 Zones is an IT solutions and services company with a global network of experts and partners that provide strategic solutions. IT solutions for students and teachers to track progress, personalize learning, improve efficiency and meet reporting requirements. Extend learning across the campus, around the country, or worldwide. IT assessments, configuration services, imaging, refurbishment, redeployment, and more. Clink here to view our many awards!